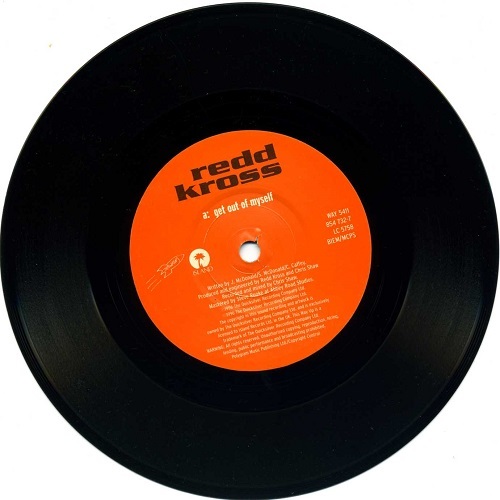 Redd Kross - Get Out Of Myself ! 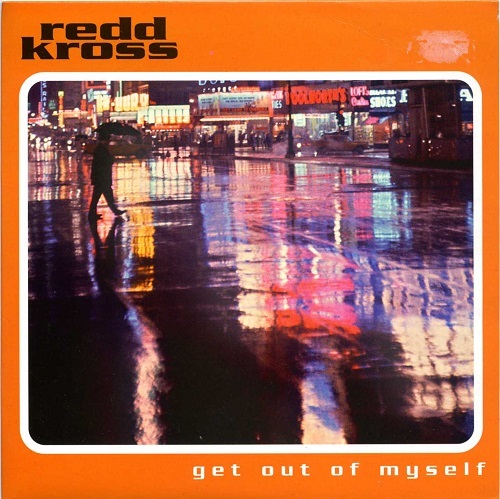 'Get Out Of Myself' is the first of the three singles taken from the great 5th Redd Kross album 'Show World'. 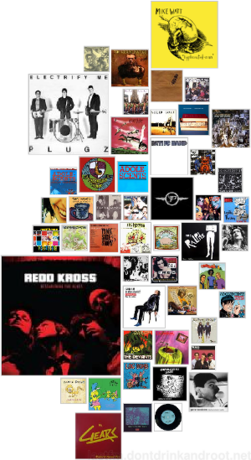 The title track is a power pop treasure with enchanting choruses and a bewitching melody. 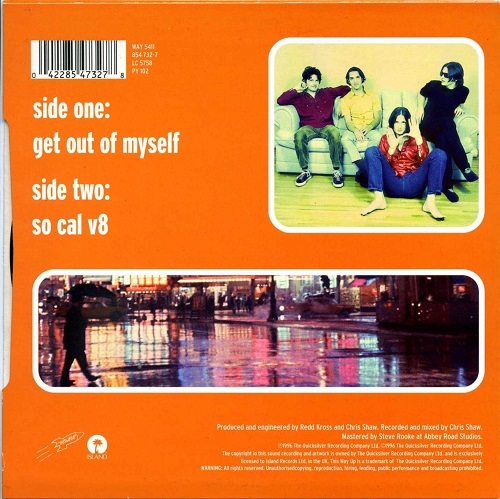 "So Cal V8" on B side is a faster rock tune that would be released on the 1997 comedy film 'Good Burger' soundtrack. It burns rubber riding ninety miles an hour on the South Bay roads, alright! 'Get Out Of Myself' est le premier des trois singles issus du 5ème et génial album de 1997 'Show World'. Le morceau est un petit trésor de bienfaits power pop, avec des chœurs enchanteurs et une mélodie envoûtante. L'inédit en face B "So Cal V8" est rapide et entraînant, il pulse comme un moteur à huit cylindres en virée à fond la gomme sur les routes de Californie. Il fera partie de la bande originale de la petite comédie 'Good Burger' en 1997. Remember, the only good burger is a death burger! Same Rip specs as usual, now you gotta get out of yourself! 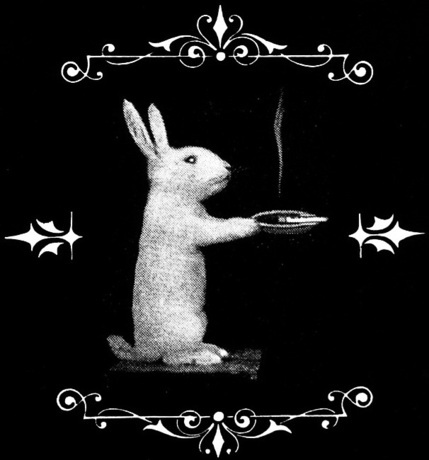 classic record right here, you do some serious blog work, and I give you much thanks for the A+ work here. Thanks for your feedback, appreciate it, and I'm happy if you like the work I put in it!